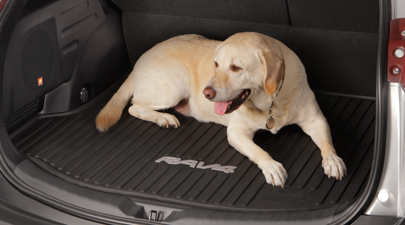 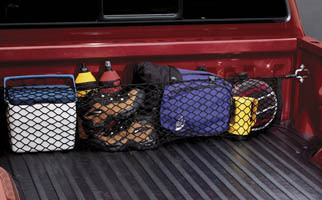 Items that roll around in your cargo area can become damaged. 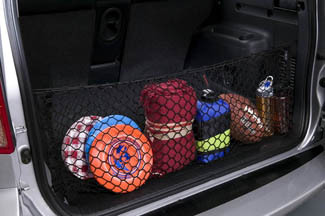 No one wants to go to the grocery store only to have their eggs fall out of a bag and crack or invest in sports equipment that is damaged when it bounces around the back of your car. 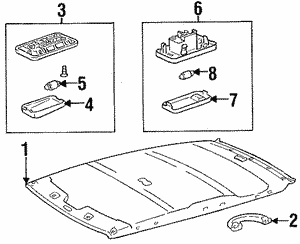 Fortunately, there is a solution to this problem. 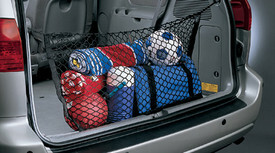 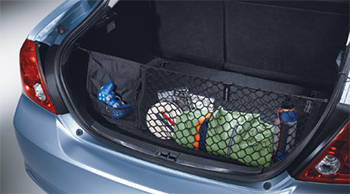 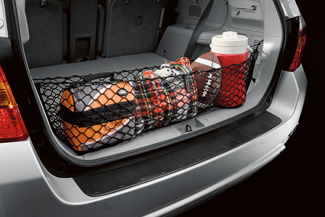 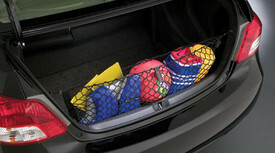 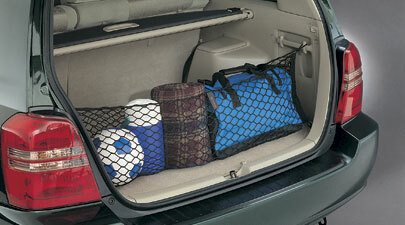 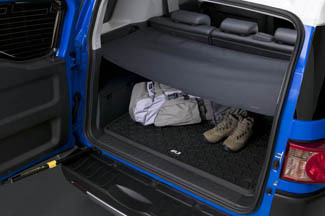 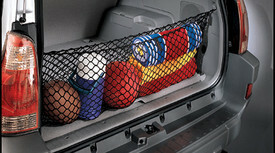 A cargo divider or cargo net can act as a barrier to prevent your items from bouncing around the entire cargo area. 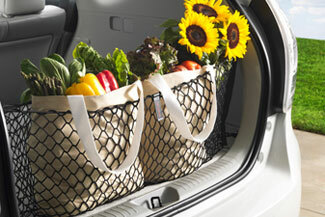 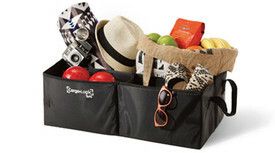 A cargo tote can be used to secure smaller items that you don't want to shift. 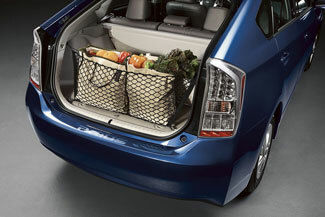 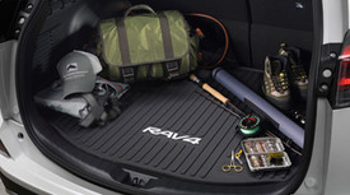 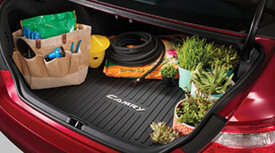 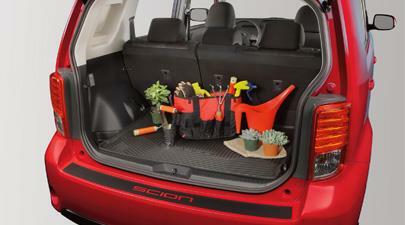 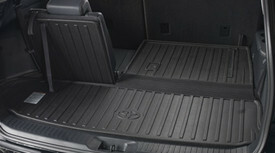 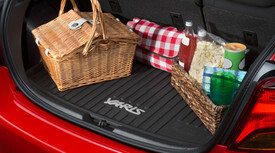 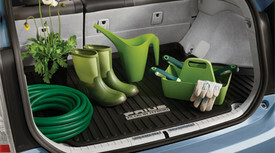 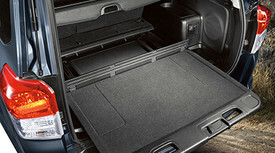 Stop letting items roll or bounce around your cargo area. 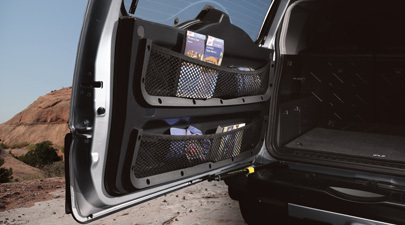 Secure them with one of these solutions.